We would like to inform you that our Company will be closed, for Christmas vacation, from December 22nd up to January 6th. Check it out!! !We will acknowledge your order until December 7th. 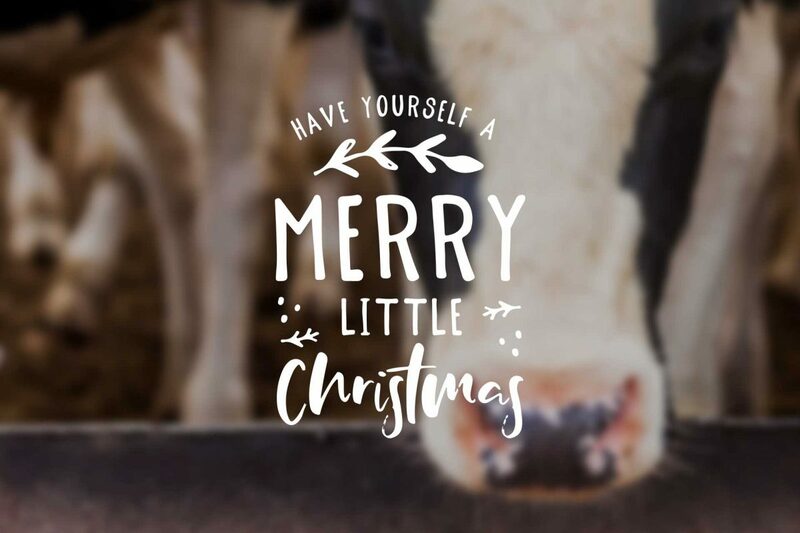 Puli staff wishes you a Great Dairy Christmas and a Happy Dairy Year! PreviousWe Met Tons of Great People!